After stealing $600 worth of merchandise from Walmart, a Michigan woman made her getaway on one of the store’s motorized wheelchairs, according to cops who collared her two miles from the retailer. Shirley Mae Mason, 46, was arrested Monday night and charged with the theft of the $1200 electric cart and six bags stuffed with clothing. 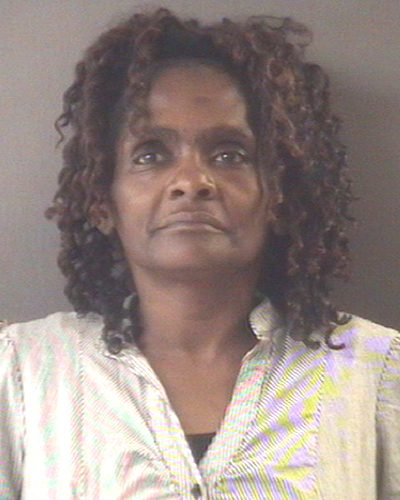 Mason, seen above, was booked into the Muskegon County jail, from which she was later released after posting bond.